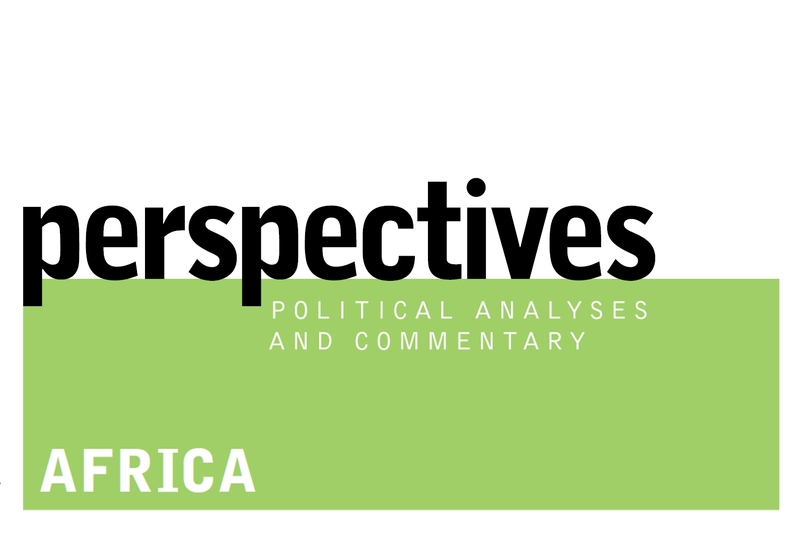 Perspectives is a publication series of the Africa offices of the Heinrich Böll Stiftung. With this series, we intend to let experts from Africa express their views about current political issues in their region. Perspectives focuses on Southern- , East- and West Africa where the foundation has established offices. We hope that this series of publications will provide you with political analyses and assessments that are well-founded, concise and relevant. Our aim is to make a contribution to a highly diversified debate - a debate in which people from Africa with a special insight into what is happening in their part of the world can express their thoughts. We intend publishing contributions from think tanks and universities, from journalists, politicians, as well as civil society representatives. Satire may not necessarily change politics but, as most articles in this edition illustrate, it is a powerful tool to undermine propaganda, expose abuses of power, and ridicule cultural and social taboos. Despite the formal commitment of many African states to universal human rights, the realisation of those rights remains unfulfilled for a great number of their citizens, especially women. Reflections on sexual and reproductive rights in Africa. While legal entitlements to equality and justice for women have been achieved over the years, a persistent gender-bias in the administration of justice prevents those hard-won successes from becoming a reality. This issue of Perspectives provides insight into some country-specific challenges and controversies. Women's land rights remain one of the most important sites of contestation in post-colonial Africa. Yet access, control and ownership of land still remain in the possession of the patriarchal structures. Perspectives Africa 2/12: Do Parliaments Matter? The articles in this issue of Perspectives seek to reflect on the extent to which African legislatures have taken steps that mark their shift from being the “weakest link” of government to stronger, independent institutions. In essence, we ask – do African Parliaments really occupy the privileged position accorded to them in representational democracies? Perspectives is a publication series of the Africa offices of the Heinrich Böll Stiftung. With this series, we intend to let experts from Africa express their views about current political issues in their region. Here you find PDFs of all issues published between 2008 and mid-2012. Notice also our publications in German. Following is information concerning your orders: postage and cost, data security policy, exemption clauses, and where to call for further information.